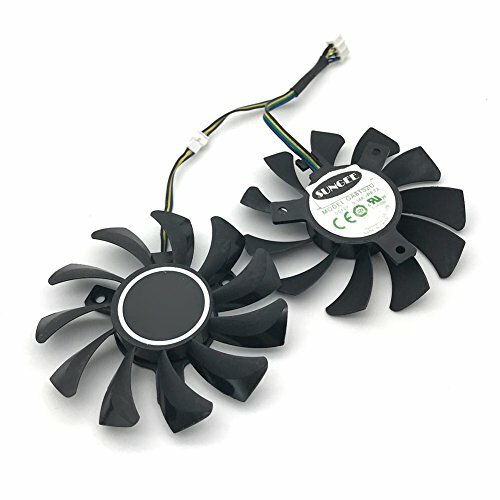 Extreame Savings Item! 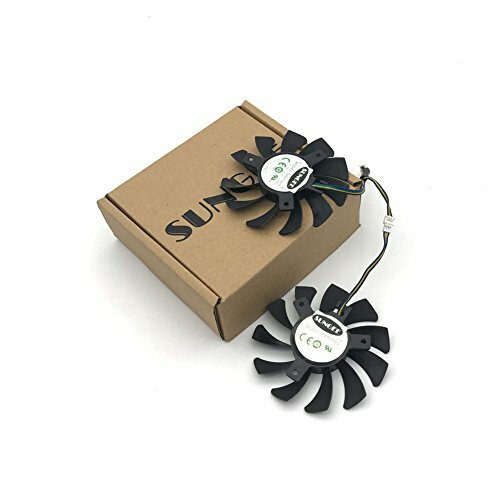 Save 45% on the 2Pcs/Lot 75mm GA81S2U DC 12V 0.38A 4Pin Dual Cooler Fan 40x40x40MM For ZOTAC Graphics Video Card Fans by Sungee at Pacs BG. 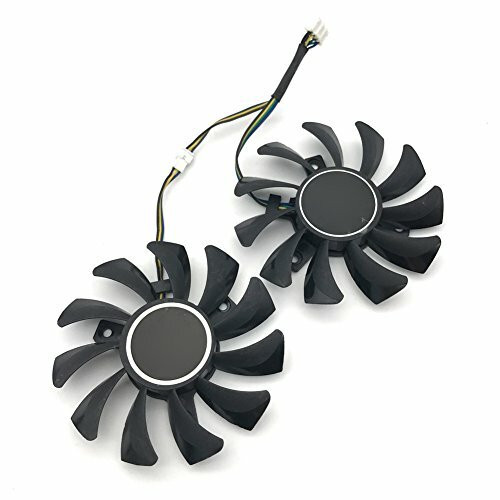 MPN: FAN-508. Hurry! Limited time offer. Offer valid only while supplies last. 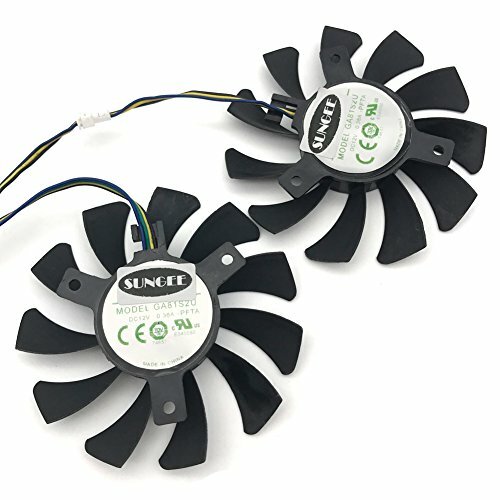 Specification: Model: GA81S2U Voltage: DC 12V Current: 0.38A Fan Dimension (L x W x H): approx. 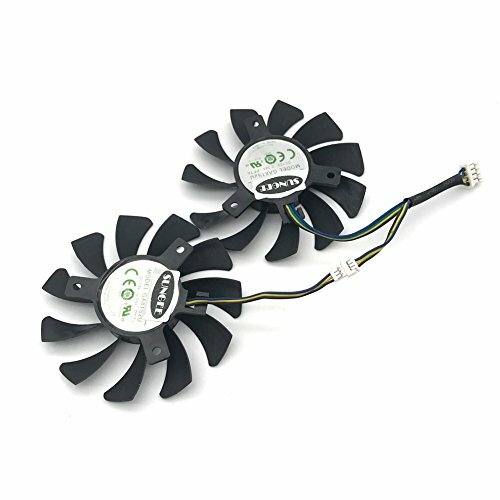 75mm x 75mm x 10mm Mounting holes distance: approx.